We have recently started branding our home whitening kits for dentists, allowing for them to market their practice for free! 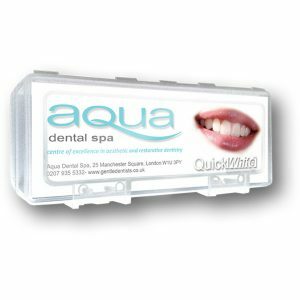 In the recent dental market it is increasingly important to market your practice to stand out from the rest, so we offer this service with our home whitening kits with carbamide peroxide or hydrogen peroxide. The branded kits are available in 2 packaging options, the case or the eco bag available in 3, 5 or 10 syringes and extra packaging is also available on request. All we need is your surgery logo, then we will design the packaging for you, after you have approved this we can send you your order! So far we have received excellent feedback for our branded kits as your logo is prominent on the packaging, making your surgery logo stand out. We offer different packaging options as no surgery is the same and we want you to be able to customise your products to suit your patients. 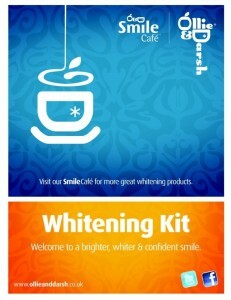 If you would like to take advantage of branding your whitening kits contact us on 01227 780009.